It's been revealed that FLOW will be providing the theme song for the animated movie, 'DRAGON BALL Z: Kami to Kami', which will open in theaters on March 30th. 'DRAGON BALL Z: Kami to Kami' is the latest film installment based on the�popular manga, 'Dragon Ball', by Toriyama Akira, who�is also involved with the script writing for the film. It will cover the events that took place between 'Dragon Ball Z' and 'Dragon Ball GT'. For the theme song, FLOW will cover�Kageyama Hironobu's "CHA-LA HEAD-CHA-LA", which became a big hit as the theme song for the TV anime series. The members commented, "We've been watching it since we were in elementary school, so we are all very excited about it!" 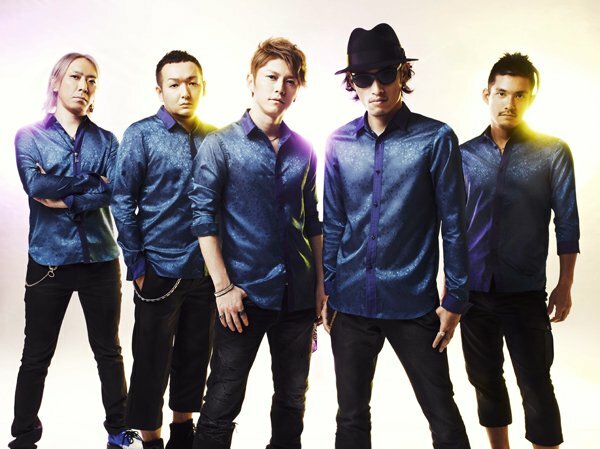 Additionally, it's been announced that FLOW's countdown live, "FLOW COUNT DOWN LIVE 2012-2013 'Toshikoshi THE MAX!!!' ~Diffa Toshiake Season 2~", on December 31st at Tokyo Diffa Ariake will be broadcast live via Nico Nico Namahousou. Nakashima Mika announces new album, "REAL"